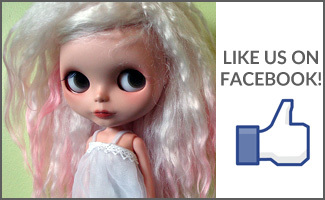 BlytheLife.com » Show some BlytheLife love! I really like your website. Do you have a button that I can use to link to it? I’d like to help support this site! 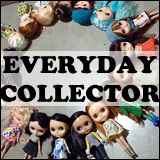 In addition, I also accept guest posts (articles, tutorials), freebies to share on this website and I welcome suggestions. 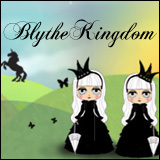 And if you’re interested in being interviewed/featured here on BlytheLife, I also love to interview people!